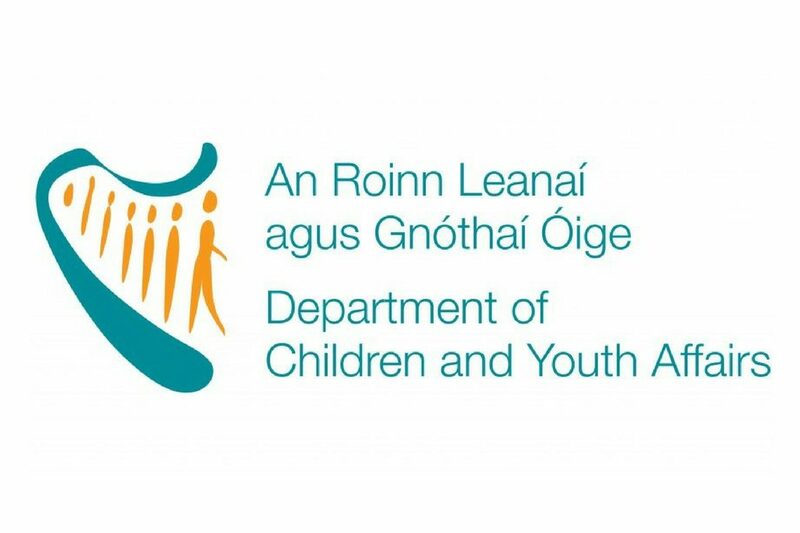 Childcare providers are today being urged to participate in an online survey as part of the Independent Review of Costs of Providing Quality Childcare. The survey runs from 27 March until 12 April. For further information, contact Crowe Horwath at (01) 448 2200. For more information see the DCYA Website.